2018 is bringing lots of stellar music festival lineups, with Bonnaroo being one. 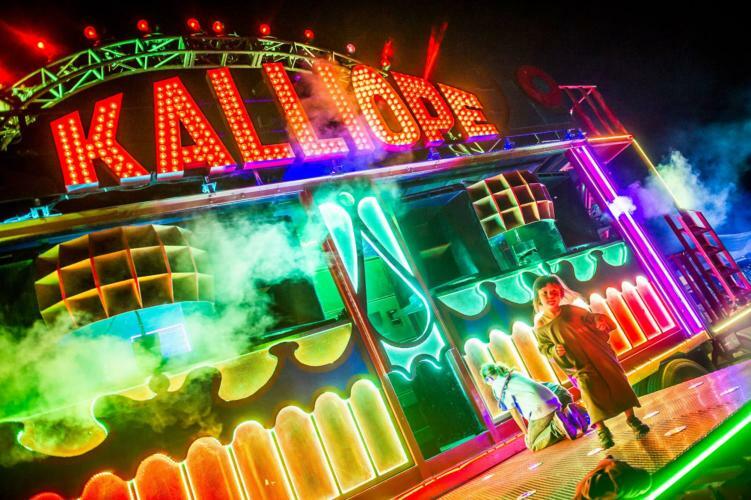 The Tennessee festival returns this year with a fan favorite: the Kalliope stage. With the return of this stage, music will go much longer than 3am. In 2017, they cut the Kalliope stage which left lots of fans confused and upset. This stage is easily the highlight for many attendees. The area around the stage combines music and art in one. Artists play on top, while performers dance and interact all around. Kyrogenics and lasers are also utilized, along with 90,000 watts of bass. In regards to the lineup, stay patient! The drop is right around the corner, due January 9. Featured image via Bonnaroo Facebook.